Think you're tough & nothing phases you? 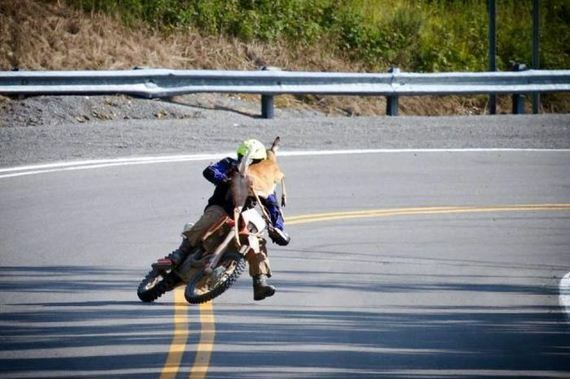 deers are drawn to motorbikes for some odd reason. Is that for real or just a joke? I think they run for the hell of it...just like squirrels and rabbits and raccoons get run over...deer are just bigger. haha so they have a better chance to take on a bike than they do a car! 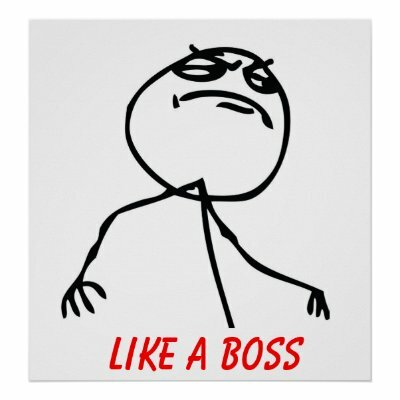 Quick Reply: Think you're tough & nothing phases you?